Le Mans racing team Jota have launched a tuned, 203bhp version of the Mazda MX-5. 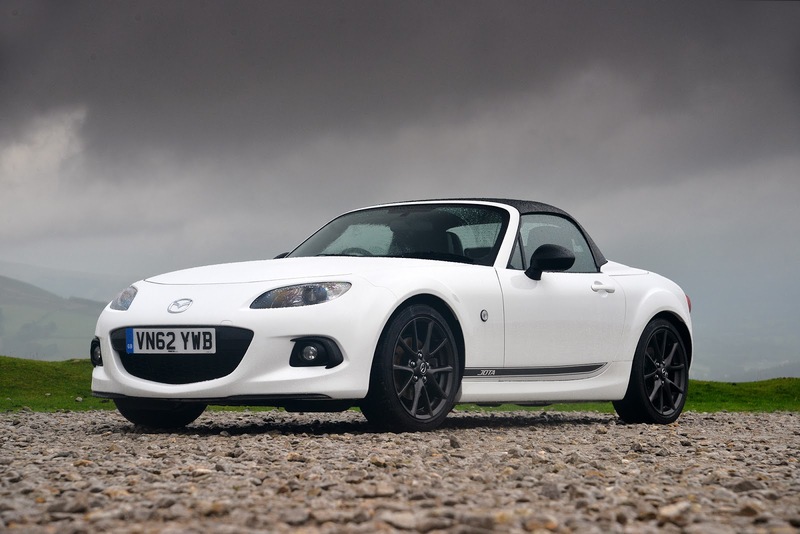 Tagged the Jota MX-5 GT, it is based on the top-spec MX-5 Roadster Coupe. The naturally-aspirated motor gets the car from 0-60mph in 6.4 secs, some 1.5 faster than standard, with top speed limited to 140mph. 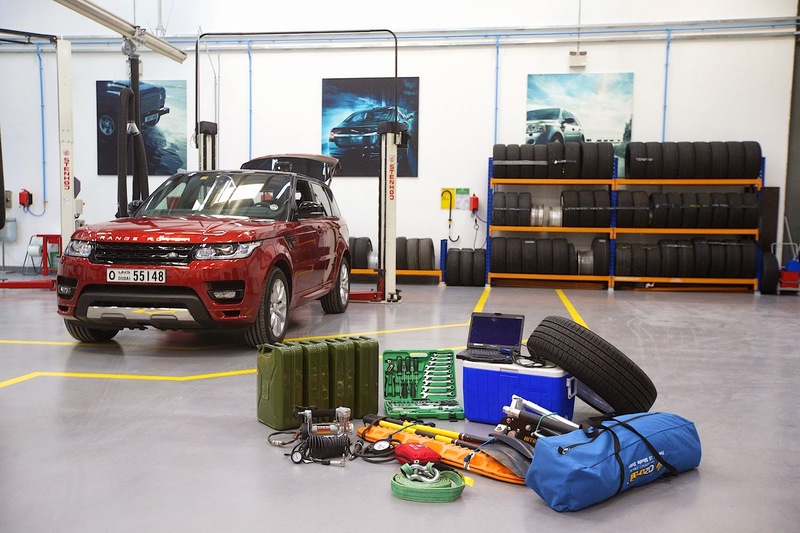 Bilstein/Ohlins suspension sharpens up the handling, while a carbon bodykit aids the aerodynamics. While it isn’t an official Mazda offering, it available through a single Mazda dealer, and it’s covered by a full warranty. It sounds deeply tempting, but there is a problem. 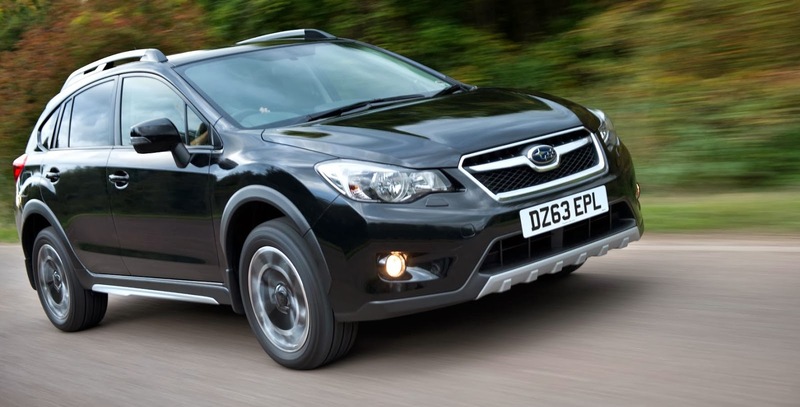 It’s £29,995. 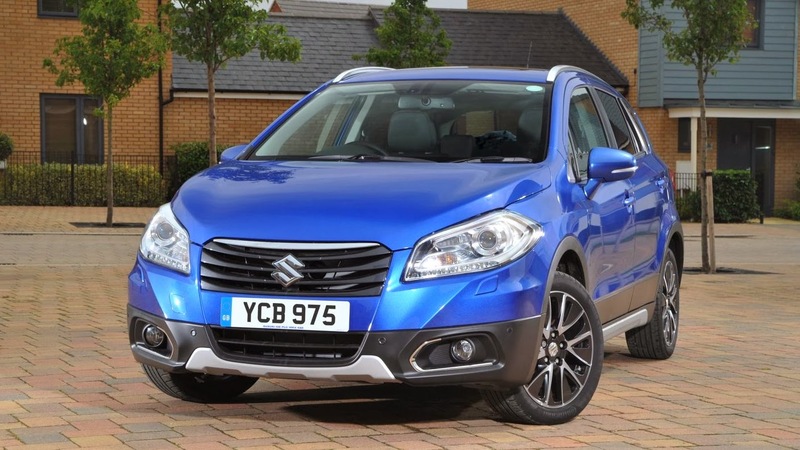 Which is a lot for a nine-year-old car and very close to Nissan 370Z territory. One for the hard-core fans, I think. You expect new cars to achieve a five-star EuroNCAP crash test rating these days, and the latest batch of test subjects have done just that. The Jeep Cherokee, Peugeot 2008, Mercedes CLA and the Suzuki SX4 S-Cross pictured above, were all awarded the top score. 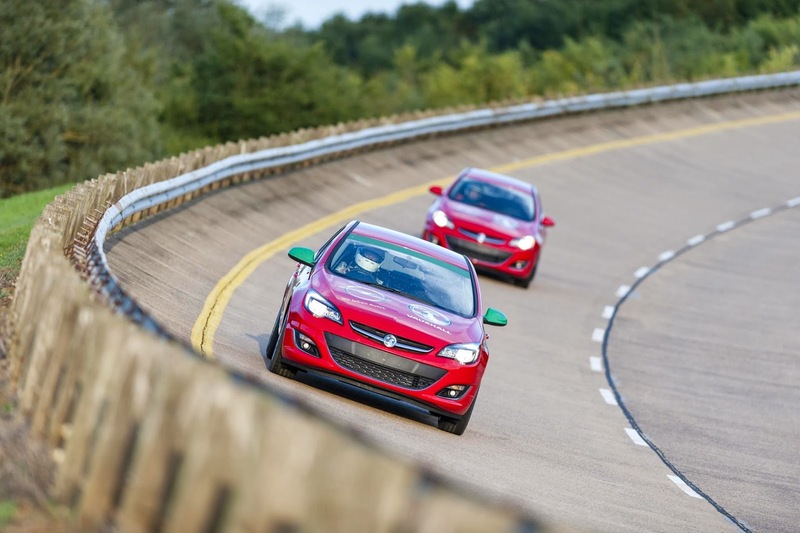 Vauxhall has set a still-to-be-ratified 24 hour distance record with the Astra. A team of 12 drivers drove two Astra 2.0CDTi 165PS’s round the clock on the High-Speed Bowl at Millbrook Proving Ground. Between refuelling, driver changes and a single tyre change, the cars were only stationary for 22 minutes during the entire day. As such there were able to cover nearly 3000 miles at an average speed of 125mph. When it’s confirmed, it will break a 1500-2000cc forced-induction diesel class record that has stood since 1992. A total of 18 records were broken on the day. 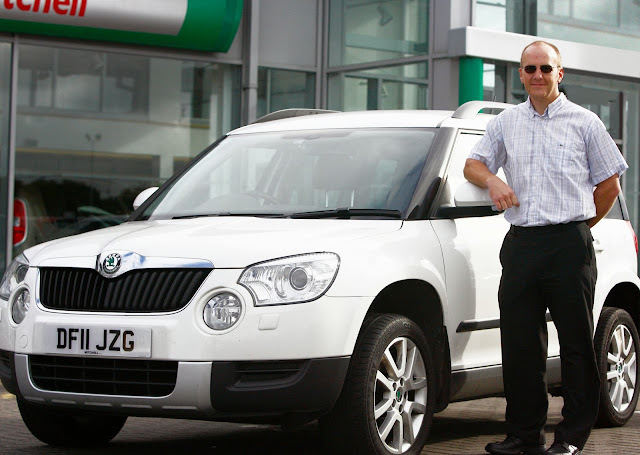 A man from Merseyside has become the first Skoda Yeti owner to drive his car for 100,000 trouble-free miles. This caught my eye because a) my dad is on his second Yeti and b) I’m amused at the mere existence of the press release.